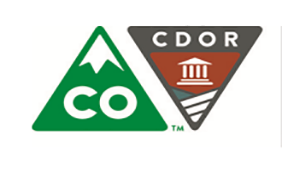 Pitstop Interlock of Colorado Springs is the first step to getting back on the road. 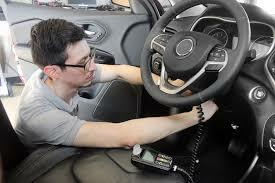 As an ignition interlock service provider we understand the importance of being able to use your car. It is our mission to ensure the transition is simple, affordable and convenient. PitStop Interlock services include professional installation and help navigating DMV required interlock programs so you can rest easy. 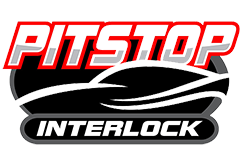 Interlock Systems don’t have to break the bank and at PitStop we can help. 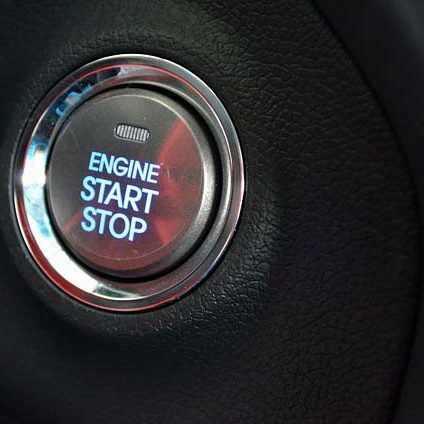 Pitstop Interlock Colorado Springs offers great options that are affordable and reliable because we want you to get back on the road through proper DMV reinstatement. Using technology that is state of the art and convenient so you can get your life back. We will even match any competitors promotions. Call Pitstop Interlock of Colorado Springs today! We will match all competitors promotions. Don’t settle for less! 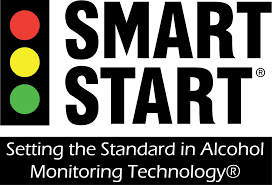 Why Smart Start Inc. ? Our interlock devices are well-designed to comfortable fit in your hand while providing easy-to-read, accurate results every time. Call or email us today to setup your installation appointment, ask questions or to get a quote. We are here to help. Let us help you get back on the road. Navigating the DMV reinstatement process can be an overwhelming. Our trained staff is here to help.